Chester Car Broker Here at Car Price Heroes we "Get the car you want.....at a better price"
We source new and used vehicles through the main dealer with part exchange welcome. 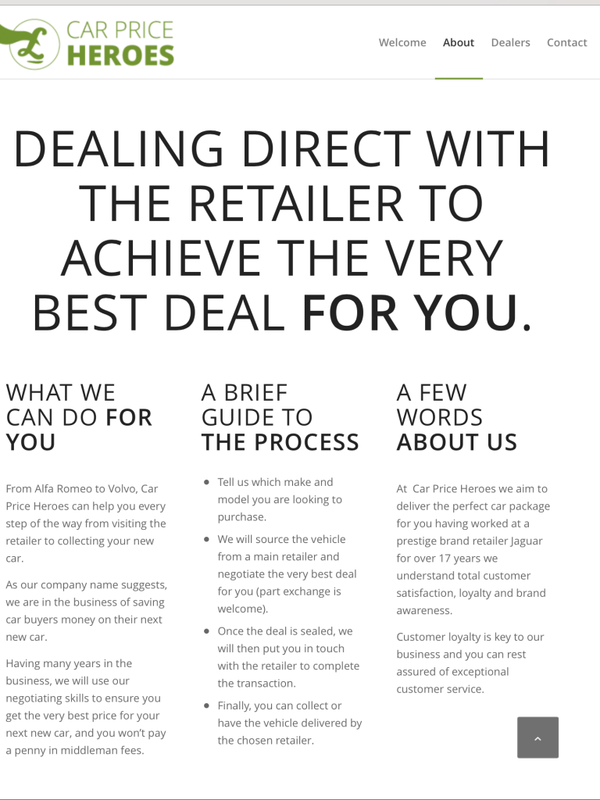 Are you looking at selling your car?.....we are looking to buy...and help you get the very best price available. 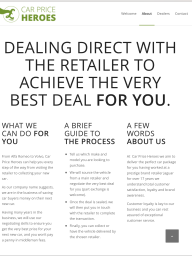 Car Price Heroes is here to help you and customer loyalty is key to our business.